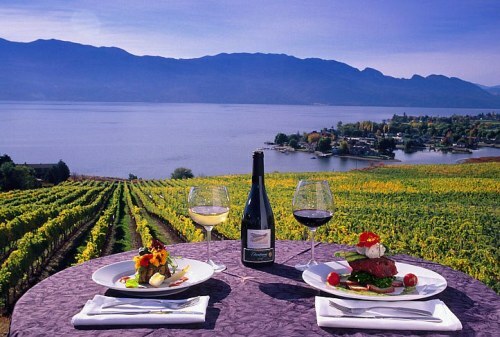 WestJet has dropped the price of certain flights between January and April 2017 from Edmonton to Kelowna, BC down to $149 CAD roundtrip including taxes. In recent months, New Leaf has been offering absurd prices from Edmonton to Kelowna, for as low as $68 CAD roundtrip. But taking a look today, it looks like there are no Edmonton-Kelowna flights showing up on New Leaf's website throughout 2017. I'm wondering if they've cancelled this route? These WestJet prices are still really low by historical standards, and if New Leaf is out of the picture, it would seem to only be a matter of time before the prices creep back up on this route. 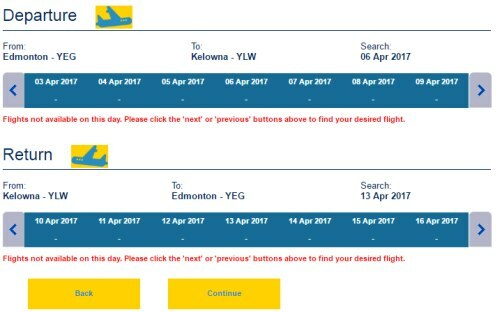 Update 1/5 - The Edmonton-Kelowna flights are showing up again on the New Leaf website.